AICEP Portugal Global is pleased to be the host sponsor of the 18th edition of the “European Shared Services & Outsourcing Week” to be held in Lisbon. Portugal is welcoming business from around the world as a result of its competitive operational environment. From Portugal, multinationals are supplying business services worldwide, thanks to a combination of the country’s talent, infrastructure and operational costs. As shared services and outsourcing are evolving from being services providers to acting as sources of innovation and added value, Portugal grows its relevance through one of its key factors: talent. The sector has immense scope, from financial services to software engineering, customer support, research and development centres, business process outsourcing and business process management. More than 100 large-scale business services centres operate in Portugal, seven of which are Fortune 500 companies. The sector employs more than 47,000 people, expected to exceed 50,000 by 2020. Bose, Adidas, Fujitsu, Vestas, Vodafone or Uber are just a few outstanding examples, stay tuned for the exciting news to come! 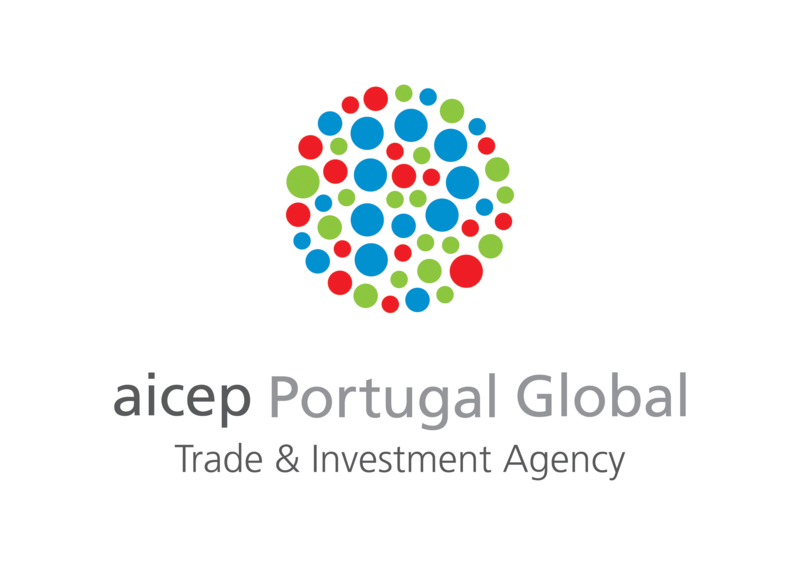 AICEP is the Portuguese Government’s investment agency, responsible for welcoming and supporting your projects to Portugal. From inquire-handling to incentives negotiation, site-tour and aftercare, we stand by companies throughout their prospection and setting up process. Come and visit us. Welcome to Portugal!